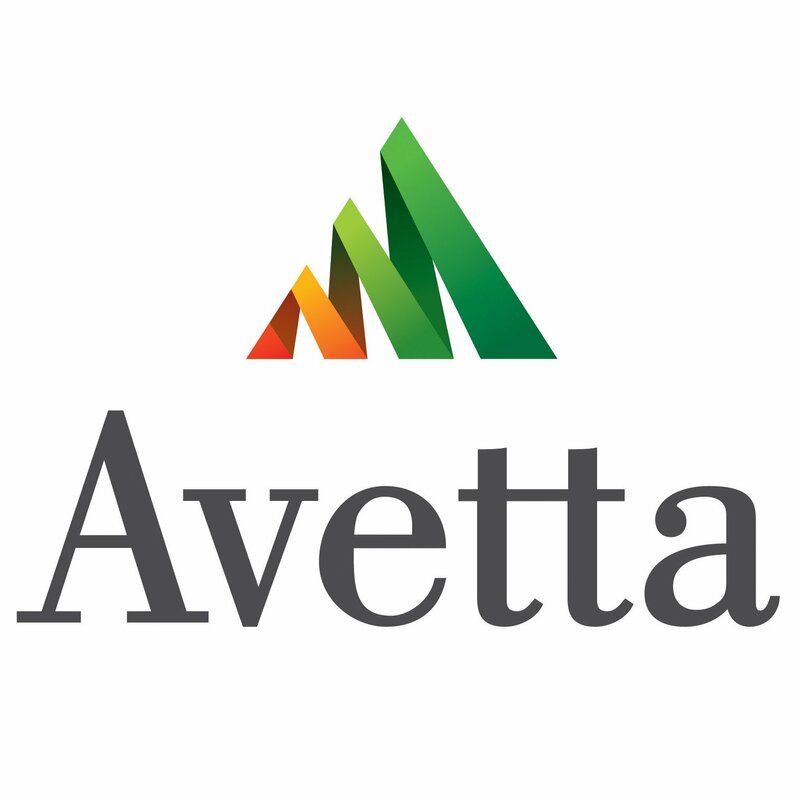 As part of upcoming work with several marine aggregate stakeholders, we have recently achieved ‘Green Flag Status’ from Avetta, a leader in supply chain risk management with regards to Health and Safety, Quality Control, and Employee Qualification and Management. This followed our full set of QSHE processes and procedures undergoing a rigorous audit to ensure they are fit for purpose, legally compliant and fulfilled within our operations. We work to the understanding that the health and safety of our staff, our customers and contractors, and any members of the public that may be influenced by our operations is of paramount importance, and this latest seal of approval is further recognition of our continued commitment to providing clients with the safest and highest quality service.